The February issue of Ergonomics In Design features the award-winning case study by Mauro Usability Science covering ergonomic workstation design for Tiffany & Company. The program covered a multi-year engagement with Tiffany involving execution of large-sample ergonomic workstation and production analysis, with a focus on risk mitigation and process improvement through the application of user-centered design methodologies. The program included complex ergonomic field audits and analysis, followed by design and production of a new series of ergonomic workstation configurations. 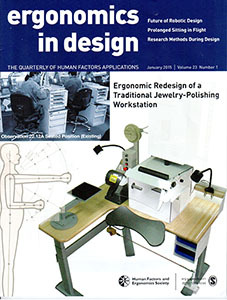 The following link provides access to the full article: Ergonomic Redesign of a Traditional Jewelry-Polishing Workstation. Please note: the publication is behind the SAGE paywall. 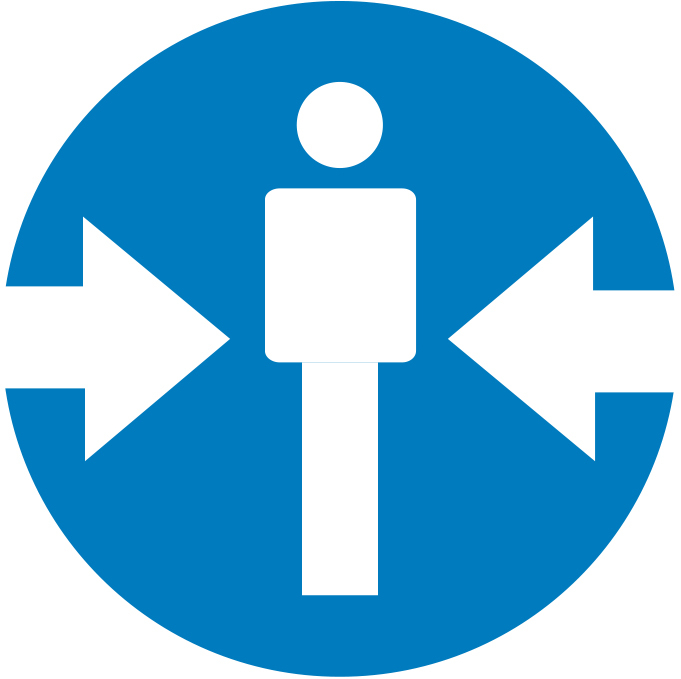 This program was recently honored with the Stanley Caplan Award for User Centered Design by the Human Factors and Ergonomics Society. This is the second major award from HFES for Mauro Usability Science. There is increasing guidance from the FDA for software-based data acquisition systems used in formal usability testing programs to be 21 CFR Part 11 compliant. This means that firms executing these types of studies must conduct complex and time-consuming audits of their software-based systems in order to achieve compliance. As a leading provider of large-sample formative and summative usability studies, Mauro Usability Science has taken an industry-leading position in the development of compliant data acquisition software. To that end, we have partnered with the leading provider of clinical data acquisition software DatStat. The partnership offers a robust software platform for companies undertaking formal usability studies for use in gaining FDA approval. Charles L Mauro recently presented a talk at the NYTECH UX / Huge Tech Talk series on the science of collaboration in large UX development teams. Speaking to a sold-out audience, Mr. Mauro presented research from cognitive science and social cognition that demonstrated the dramatic difference between what we think intuitively is effective collaboration but which the latest science shows is often completely wrong. The talk focused on recent developments in neuroscience and group problem solving with a focus on advanced UX design programs. To view the video go here and watch Mr. Mauro’s talk from time 0:00 to about 23:00 min.